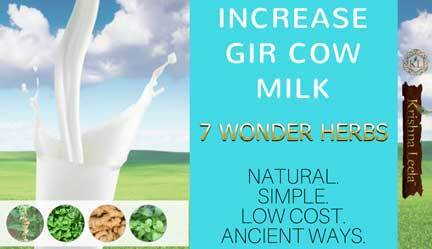 Do you know simple easily grown Vedic herbs can influence increase in gir cow milk production naturally? Yes, let’s open our THIRD EYE,|| Trinetra||, EYE OF WISDOM, to understand the power & benefits of NATURE. As humans, we usually exhibit superficial behaviour. We do not think deeply, we try shortcut methods instead of a simple natural way. 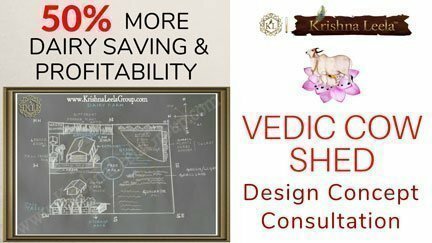 KL believes in the philosophy of; ||Trinetra Gyan||™ – THIRD EYE, Seek the True wisdom, instead of superficial and shortcut approaches that do not ensure long-term success. Natural. Simple. Low Cost. Ancient Ways. 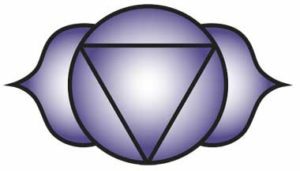 Let’s open our THIRD EYE,|| Trinetra||, EYE OF WISDOM, to understand the power & benefits of NATURE. As humans, we usually exhibit superficial behaviour. We do not think deeply, we try shortcut methods instead of a simple natural way. Lord Shiva’s, ||Trinetra||, symbolises Eye of wisdom. 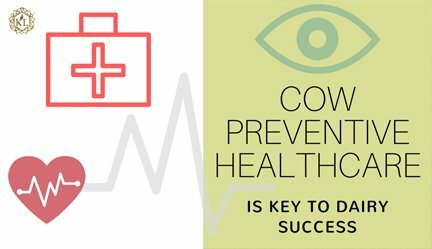 We can take a deeper understanding, by opening our third eye the eye to unfold the wisdom which is very critical in the Welfare of cow and ensure cows stay healthy & happy. 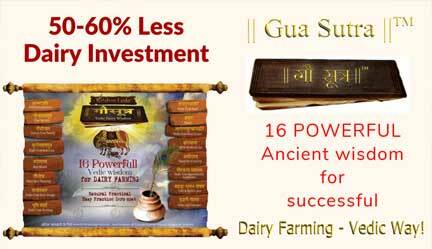 Let’s increase milk quantity and quality naturally, in simple, low cost, the ancient way…! Krishna Leela ||Trinetra Gyan||™; is a beautiful ancient wisdom which believes in the power of 3 Energy Zones & the 7 wonder herbs. 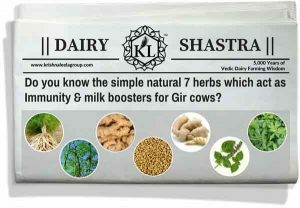 KL brings you an unique concept of looking more deeply around us – the mother nature for simple low cost practices instead of complicating & spending heavily on dairy farming. 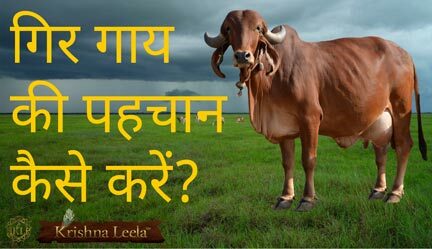 we can take a deeper understanding, by opening our third eye the eye to unfold the wisdom which is very critical in the Welfare of cow and ensure cows stay healthy & happy. 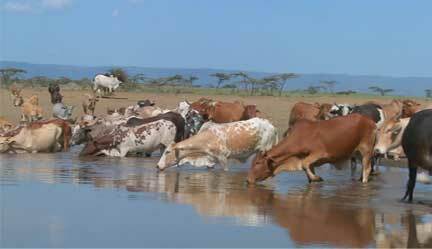 Let’s increase milk quantity and quality naturally, in simple, low cost, the ancient way…!